An article from Evert van de Poll for Vista Magazine (Issue 31). Alternative terms are ‘cultural’, ‘notional’, ‘de-churched’ and ‘unchurched’ Christians. 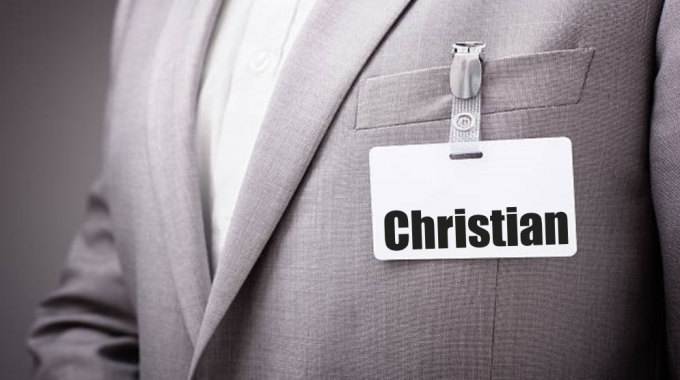 In French- speaking countries, the standard term is chrétiens sociologiques (sociological Christians) which has the same connotations as ‘cultural Christians’ in English. Similarly, the Spanish speak of cristianismo sociológico or cultural. Germans speak of Namenschristen (‘Christians in name’) or Kirchenferne which could be paraphrased as ‘peripheral’ or ‘marginal Church members’. This is in fact the precise meaning of the Dutch equivalent randkerkelijken. Christian population as nominals needing to be converted. There is also the risk of an exclusive attitude towards other expressions of Christian faith.